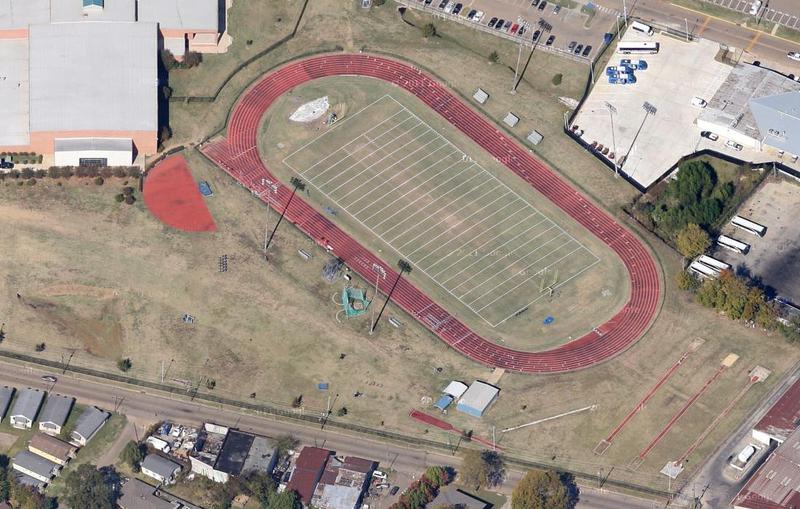 The Martin Epps Track and Field Facility is part of the Walter Payton Athletic complex of Jackson State University. Michael Tinsley, a 400m hurdler for Team USA, went to school here. In London, Tinsley had a phenomenal showing in is first Olympic Games. He won his heat in both round 1 and the semi-finals, and then topped it off with a personal best time of :47.91 in the final to take home the silver. While competing for the Tigers, he was a 3-time All-American. Anaso Jobodwana, a current JSU Tiger, was a 200m finalist in London, competing for South Africa.